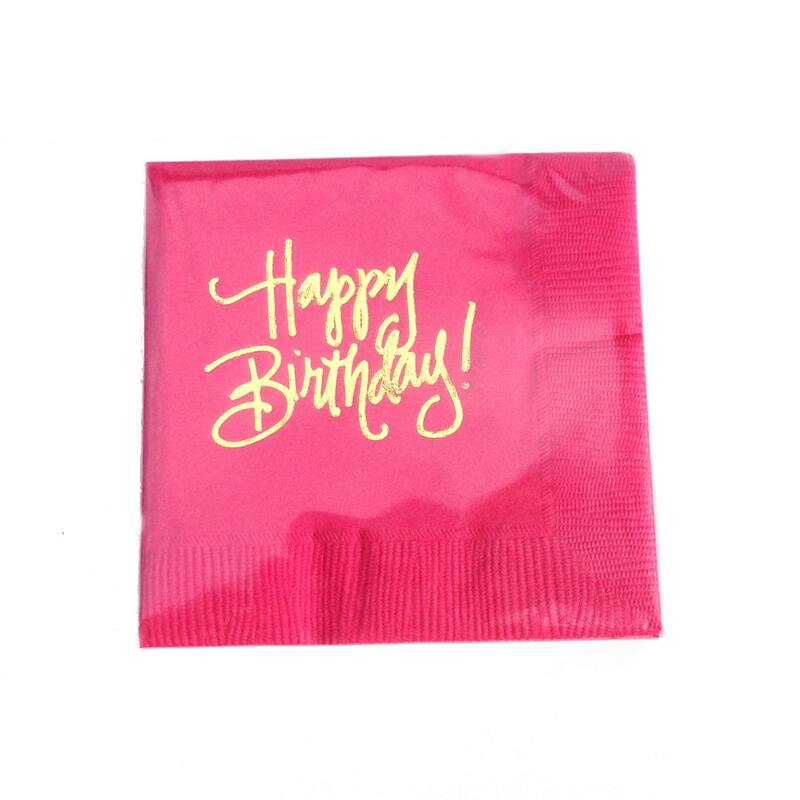 Napkin that is perfect for your celebration! 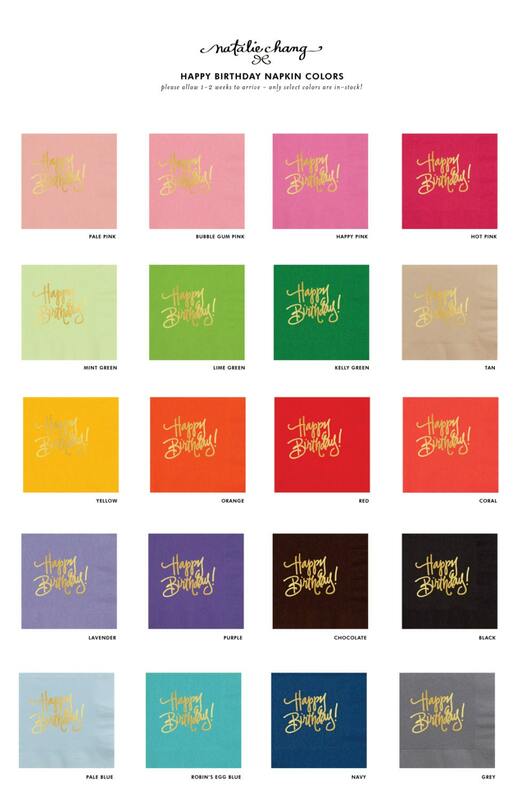 *Hot Pink, Robin's Egg Blue, Lime Green and Tan are in-stock! All other colors may be up to 2-weeks shipping time. 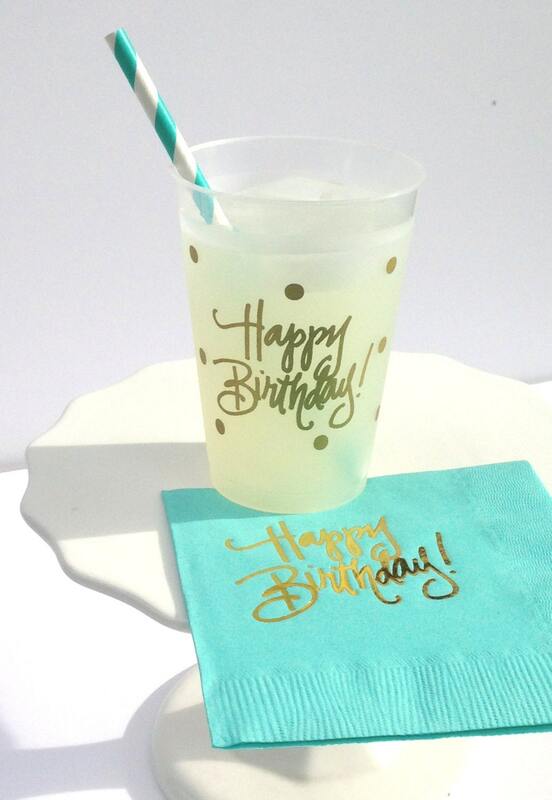 Matching Shatterproof Cups also available. Super quick shipping and beautiful products! LOVE! 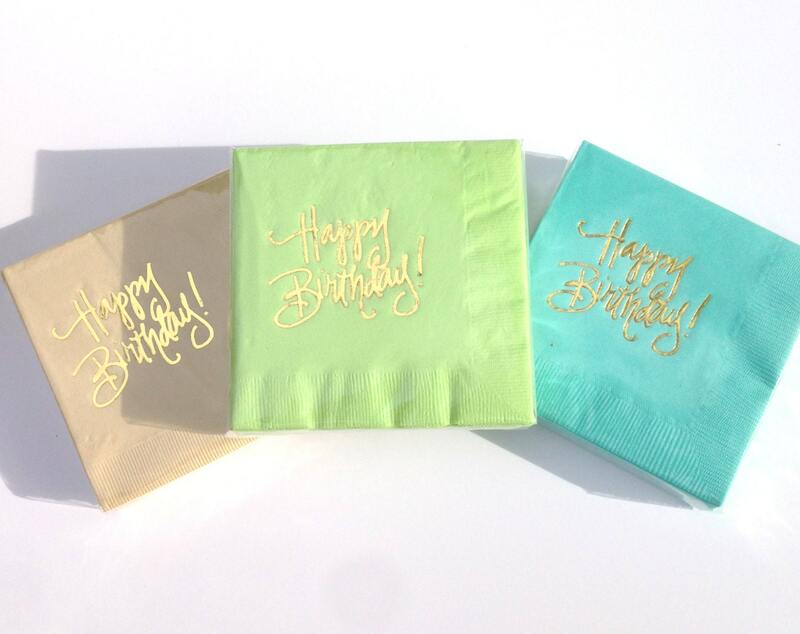 I was having a hard time finding cute chic birthday napkins but Natalie was great to work with! The Kelly Green is the perfect color and they look awesome! Takes a little time to ship, no worries as I had plenty of time, but let her know if you need them sooner. Thank you!